Larger sizes are not generally used in the UK unless for a Specific Purpose. We recommend advice is sought before using large meshed nets. We suggest the same applies for 19mm and 30mm nets if you have no, or limited experience with them. Species the size of Wrens can get heavily entangled in 19mm Nets, as can Finch size birds can in the 30mm Nets. Special Sized/Shelved Mist Nets can be made to order using the Mesh Sizes and Materials detail below. Please contact us for advise and costs. Material and Denier, Mesh Size between Nearest Knots, Number of Shelves, Height x Length. Items marked with a * are only available until Suppliers Stock are used. Please contact us for availability. Description : General use Polyester Mist Nets. Description : General use Nylon Mist Nets. Description : General use Nylon Mist Nets better at holding large Buntings and Thrushes than the 16mm Mesh Nets. Description : Fine Nylon Mist Nets suitable for slow flying Owls and Waders in open areas during daylight. Description : General use Nylon Mist Nets suitable for more enclosed areas. Smaller Mesh size more suited to small birds ... like Wrens !!! Description : General use Nylon Mist Nets suitable for more enclosed areas. Description : General use Nylon Mist Nets more suitable for enclosed areas, better at holding large Buntings and Thrushes than the 16mm Mesh Nets. Description : Nylon Mist Nets suitable for Small Owls, Waders and Ducks. Description : Nylon Mist Nets suitable for Owls, Waders and Ducks. Description : Nylon Mist Nets only suitable for Large Species of Owls, Ducks and Gulls. Description : Nylon Mist Nets suitable for Large and Heavy Owls, Waders, Gulls and Ducks. Description : Nylon Mist Nets for Large and Heavy Species that would be specifically targeted. Price Note : Please contact us for an update on Price, Availability and other sizes not listed info@wheatear.biz. Description : Chinese Bamboo Poles. Diameter is dependent on the harvested crop, typically 32-38mmØ. User Comments : This size of Bamboo Pole is ideal for general use. 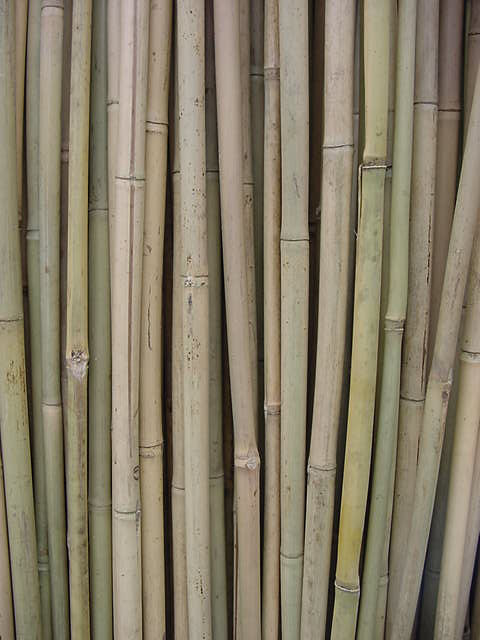 Description : Chinese Bamboo Poles. Diameter is dependent on the harvested crop, typically 35-40mmØ, 18 foot Poles are 40-45mmØ. User Comments : This size of Bamboo Pole is ideal for Heavy Duty use such as Wader Ringing. Delivery Service : Delivery Direct from our supplier to your door now available for Bails. Special Note : Please take these prices to be Guide Prices, we have found the Bamboo Pole prices to be very fluid. We will do our best to keep the prices as accurate a as possible but advise you contact us for a Quote info@wheatear.biz. Please plan your requirements ahead and contact us for up to date supply information. Pre-Import Orders have been possible. Description : The top three sizes of Bird Bags come with Nylon Draw String and Toggle to secure the top of the bag. The BB2030 are slightly thinner with thinner draw string but good value. All are suitable for Holding Birds or Mist Nets. Description : Strong Braided Nylon Cord on a spindle. Description : A Tag Marker System which allows Mist Nets to be individually marked. The 6mm Tag Markers can be slid over most Mist Net End Loops as Shown in the Photo. Generally 3 or 4 Tag Markers can be used on most types of Mist Nets. Because the Tag Markers fit around the End Loop of a Mist Nets at the base there is no problem with the Tag Markers getting tangled in the Mist Nets itself. User Comments : We have been using the Tag Markers on Mist Nets as a means of identification for over 15 years without having to replace the Tag Markers. We have marked the Mist Nets Bag with the same ID Number as used on the Mist Net. At the end of a ringing session the Nets Tag Marker Numbers can quickly and easily be read ensuing all the used nets are put back into their own Bag.